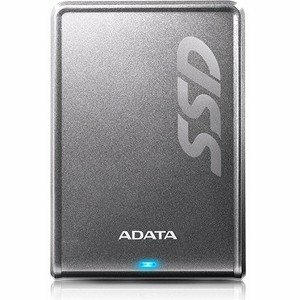 The ADATA SV620H external solid state drive delivers a totally new storage experience with an excellent cost-performance ratio. 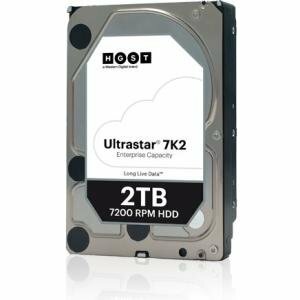 It uses new 3D NAND, or stacked TLC Flash and features four times faster speeds compared to external hard drives, while being lighter, quieter, more shock resistant and more durable. Its sandblasted titanium finish creates a subtle, low profile look, and its raised edges protect surfaces from scratching. Available in 256GB and 512GB and compatible with Android, MAC OS and Windows, the SV620H allows users to share, transfer, and enjoy content with all the benefits of a solid state drive. 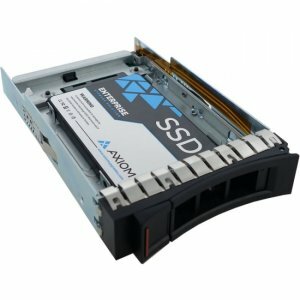 Rapid Transfer, Easy Share Utilizing high quality ADATA SSD production and USB 3.1, the SV620H achieves up to 440MB/s read , or four times faster than an average external hard drive. Moving and loading content is much faster and more efficient. Quality 3D NAND Flash The SV620H uses new 3D NAND, or stacked TLC Flash. 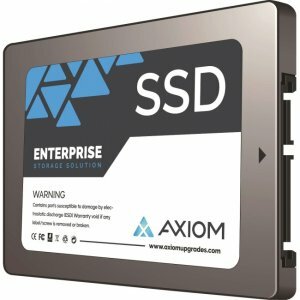 The technology offers higher density, increased reliability, and better power efficiency compared to previous 2D NAND SSDs. 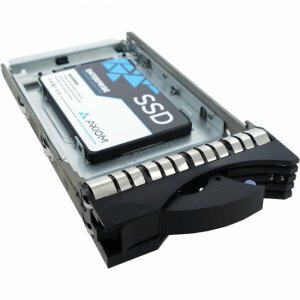 You get a better product at a better value *Performance may vary based on specific system parameters and other circumstances Enjoy all the Benefits of SSD There are no mechanical components inside an SSD, leading to much greater durability than traditional hard drives and freedom from mechanical wear and tear over time. 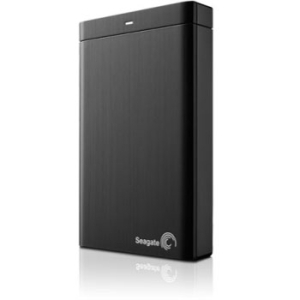 The SV620H is also much lighter and more compact than external hard drives, weighing just 76g. It runs cooler and needs far less power plus offers increased shock resistance. With the SV620H users can enjoy the speed and convenience of a portable SSD at a very attractive price point and without the hassle of buying an internal SSD and placing it in an external enclosure. Easy Connection with Wide Compatibility The SV620H supports Android, MAC OS and Windows in true plug n play, so it instantly works with your desktop, laptop, tablet, smartphone and even game consoles with no drivers or lengthy install. Just connect, share, transfer, and enjoy at will, anywhere. Scratch-Preventing Design The SV620H has raised edges that protect its stylish exterior from scratches when you place it on flat surfaces. This helps ensure it retains its lustrous look for a long product lifespan.